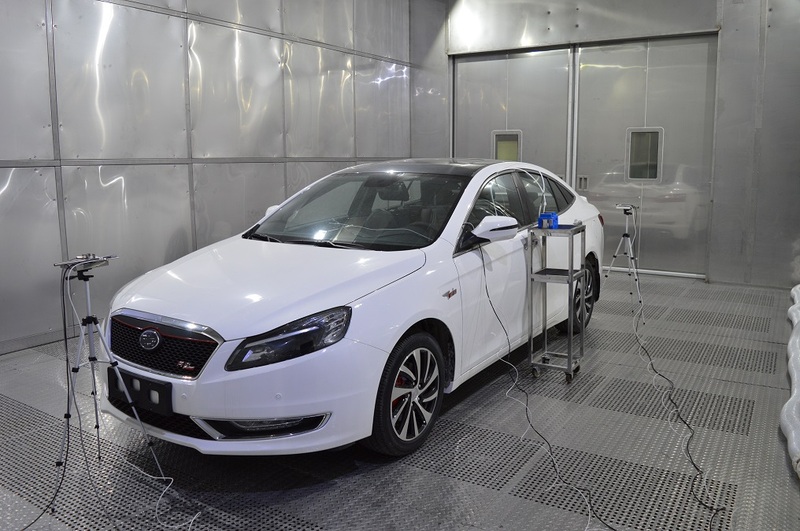 N-Wissen GmbH intriduces a new VOC Emission Test Chamber according to the requirements of the standard ISO 12219-1:2012 “Interior air of road vehicles – Part 1: Whole vehicle test chamber – Specification and method for the determination of volatile organic compounds in cabin interiors”. 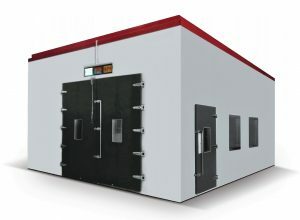 The chamber provides standard testing environment or simulates a real environment to test the pollutant emission rate and emission characteristics. Main environmental factors include temperature, relative humidity, illuminance, background concentration and air speed. 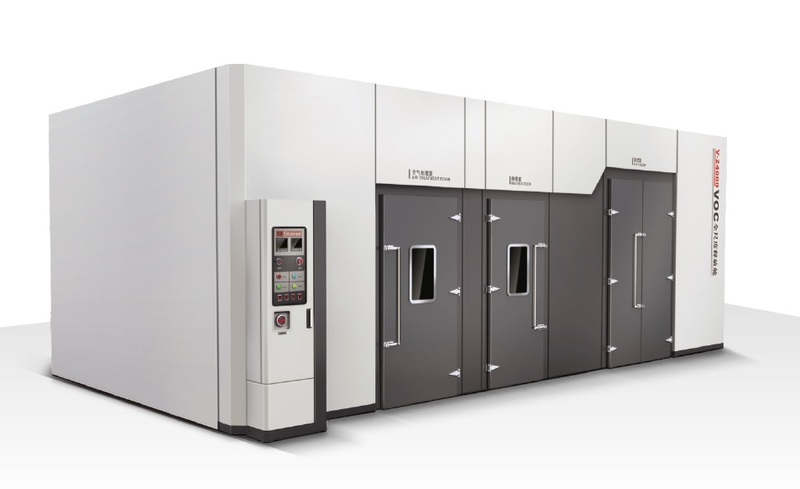 We can design and manufacture wide range of VOC and formaldehyde emission test chambers for automotive products, according to customer requirements and various standards, such as ISO 12219-2, ISO 12219-3, PV 2005, PV 1200, PV 3942, PV 3341, VDA 276-1, VDA 275, VDA 277 and others.